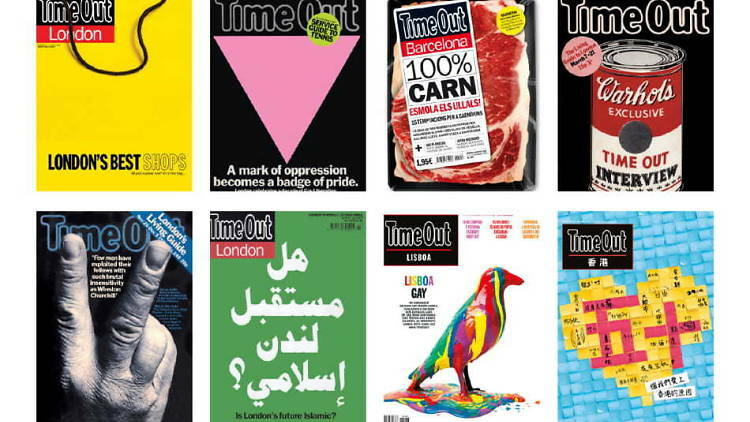 Time Out 50: 50 Years, 50 Covers features iconic covers from 1968 to 2018. A journey through Time Out’s eventful history, the changing face of city life and the evolution of design over the last half-century. A fantastic opportunity to explore how brands shape our world with the collection at The Museum of Brands and to view their tie-in exhibition Time Out 50: 50 years 50 covers. Wednesday 19th September for breakfast between 8:30am and 10:30am at The Museum of Brands, Packaging and Advertising, 111-117 Lancaster Road, Notting Hill, London, W11 1QT. Opening speeches start at 9:15am by Chris Griffin, CEO of the Museum of Brands; Lord Strathcarron, Chairman Unicorn Publishing Group and Tony Elliot, Time Out Founder. To find out more about the exhibition click here and for more information about the Time Out 50 celebrations click here.